In this activity children investigate the best conditions to stop the ice cube from melting and apply knowledge to describe how to save the snowman. 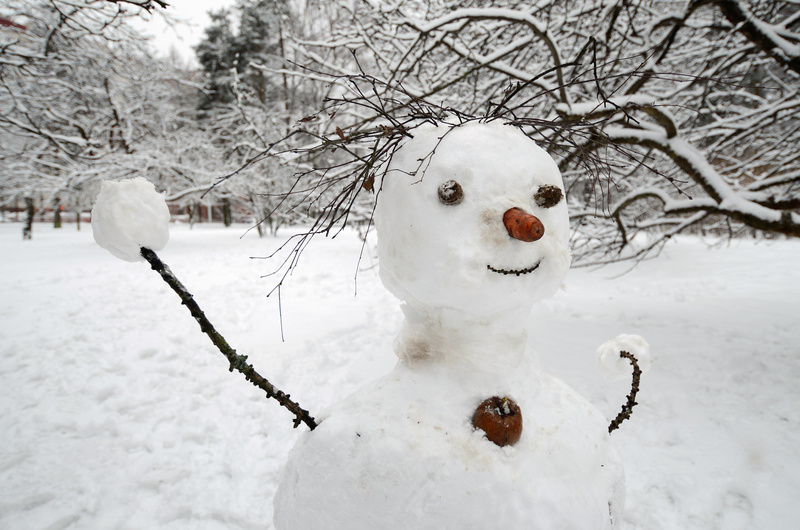 Snowy conditions mean that many children will be lucky enough to build a snowman. But how can we save the snowman and stop him from melting? Children will investigate the best conditions to stop the ice cube from melting. Children will then apply this knowledge to describe the best way of saving the snowman.